There rarely is a place on Earth that can boast about with lushness of nature it is blessed and sites to see like Australia is. Narrowing a list to only a couple of them is a hard and rather unfair task to all those spots that will not find its place on it this time. However, this one is about popular natural wonders of Australia, places that are most frequently visited, with instructions on how to get there and what to do while visiting. 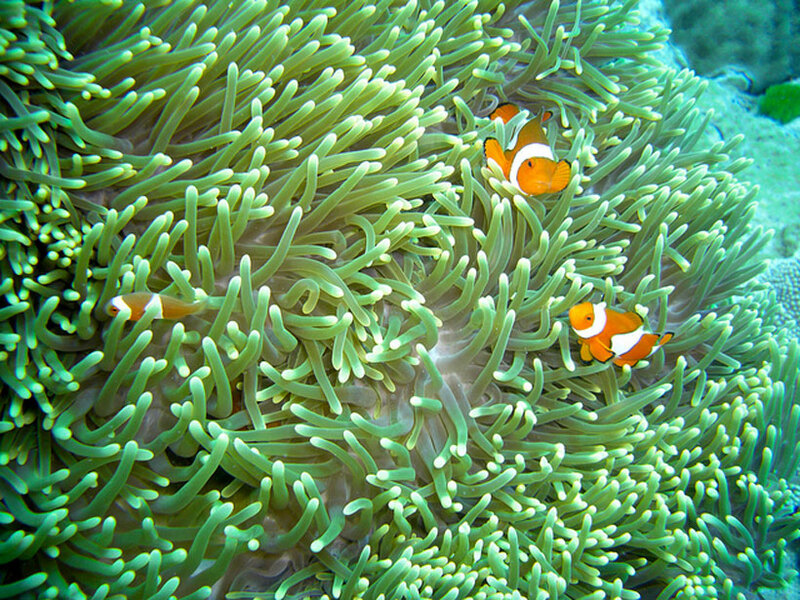 Consisting of more than 3000 individual reef systems, Great Barrier Reef is the world’s largest coral reef. To get the full scope of its covering area of around 3000 square kilometers it is important to emphasize that it is the only living thing on Earth that can be seen from space. Being one of the seven wonders of the natural world it is a very popular place for visitors from all over the world. Located off the coast of Queensland and given its length, it is fairly easy to reach from any of the Queensland coastal cities. 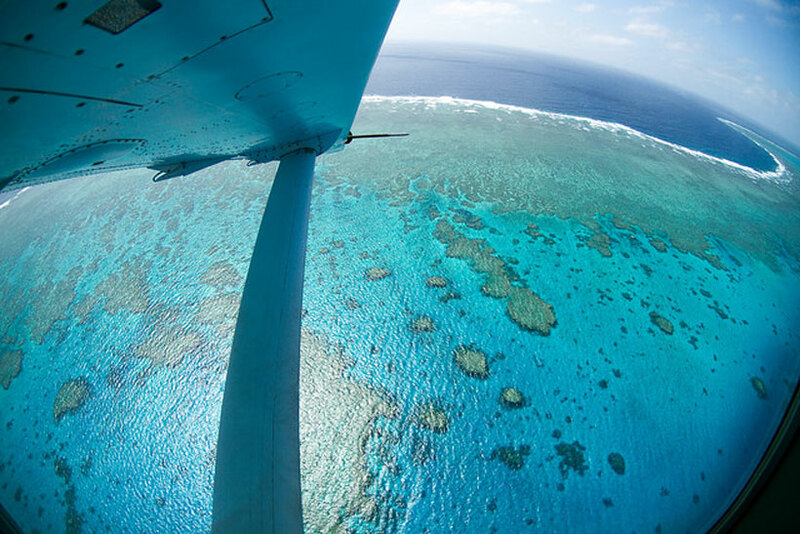 Flying to Cairns or Lizard Island would be the easiest way. Once you arrive, take your time, snorkeling, diving, sailing, taking scenic flights, island hopping, you name it. 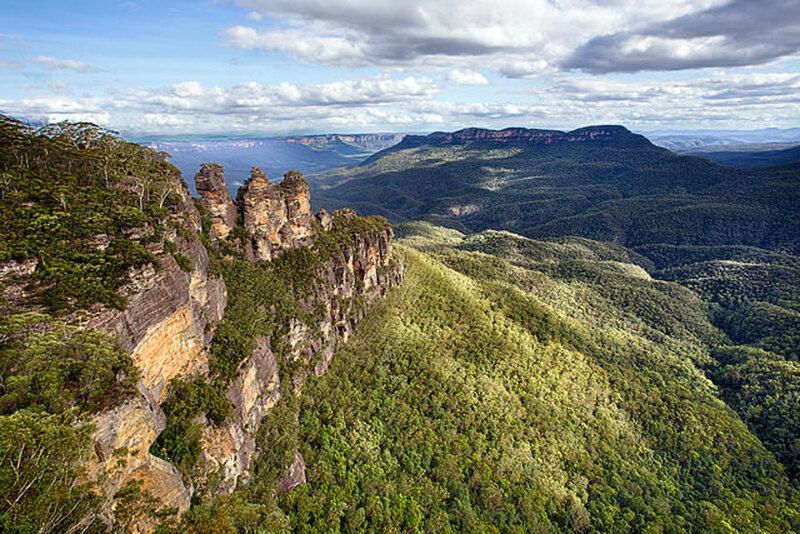 Blue Mountains region is also something that should not be missed. Picturesque towns of Katoomba, Leura or Blackheath, among others, breathtaking panoramic view of the region from Scenic World, all surrounded by infamous blue haze created by mixing of sunlight and drops of oil from eucalyptus and visiting Jenolan Caves, Boar’s Head and Orphan Rock are just a few things to do in Blue Mountains. Being located at a distance of less than two hours by car or train, the region is fairly easy to reach. Given the plethora of activities and places to visit, it would be best if you took one of Blue Mountains tours in order to fully experience this unique area. This World Heritage Site is a place of outstanding beauty and specific examples of flora and fauna. It is home for 26 endangered species of Australian mammals, more than 230 species of bird and 150 species of reptiles. 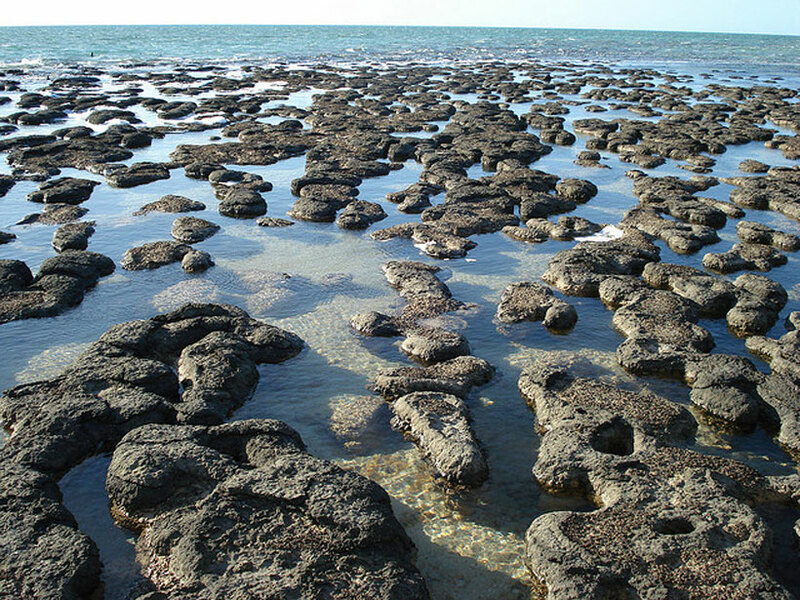 It has the largest area of seagrass in the world and a place where you can see Earth’s oldest fossils, stromatolites. If you are a keen observer of nature, especially if you are interesting in unique specimens, do not miss Shark Bay. It can be reached via Shark Bay airport, as well as World Heritage Drive, a 150 km road from Denham. One of Western Australia’s most remarkable sites covers as much as 240 000 hectares and is more than 350 million years old. Both facts strongly influence the feeling one gets upon reaching this natural wonder. This is a great place for outback experience. 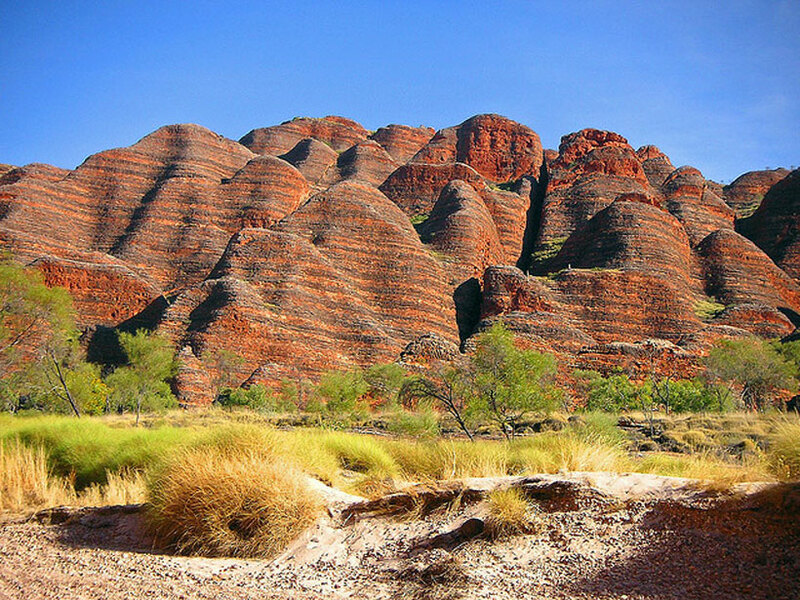 Camping under a clear sky and hiking through secluded world of gorges and pools is an unforgettable experience, especially the Bungle Bungle Range. Scenic flights are also very popular. You can reach it by plane throughout the year and using a four-wheel drive from April to December if you plan to camp there. Once again, whichever of these places you choose to visit, you are up for an experience that you will never forget. Please, dedicate enough time to all of them, each and every will be worth it.